Whether you fancy working the locks aboard a narrowboat or widebeam barge on the UK canals or a modern sports cruiser or traditional sailing yacht on the Norfolk Broads, Canalia offers you one place to check live availability and online booking on over 1,800 boats for hire throughout the UK waterways on the canals, rivers and Norfolk Broads. 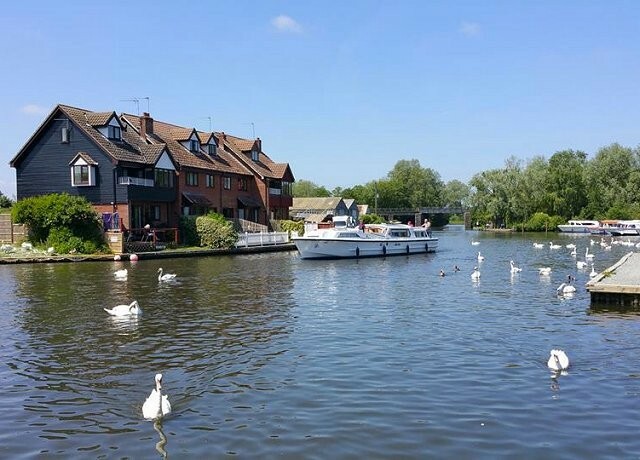 Simply enter the dates you wish to hire your boat plus the details of which waterways you wish to explore and your party details and you will be able to search over 150,000 self-drive boating holidays throughout the UK. If you need any help or advice, please see our online route guides or call our boating holiday team on 0845 127 1020 (+44 1252 796400). 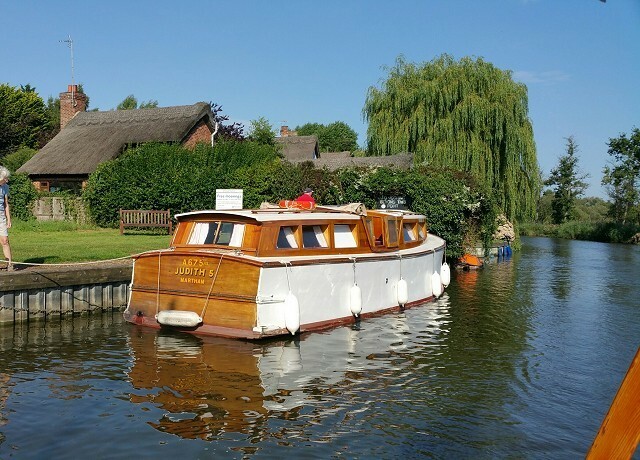 The Norfolk Broads offers 125 miles of easy boating. Hire a motor cruiser or sailing yacht. 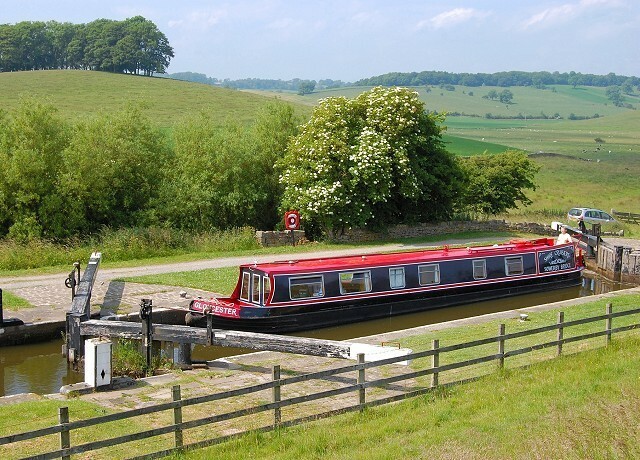 Go narrowboating across the Pennines and explore the Yorkshire canals or Cheshire Ring. 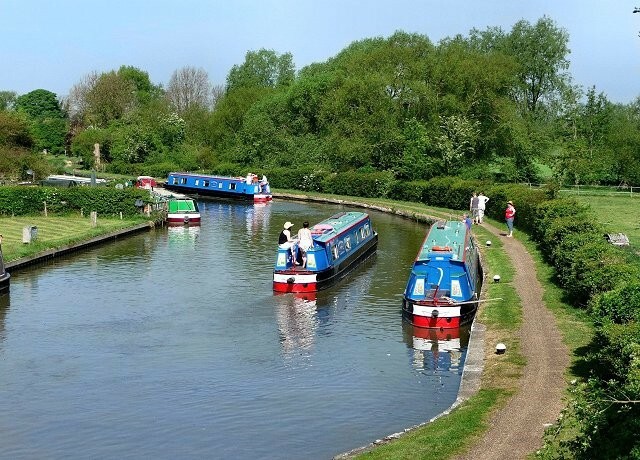 The 'Heart of England' canal network offers so much to explore on your family boating holiday. 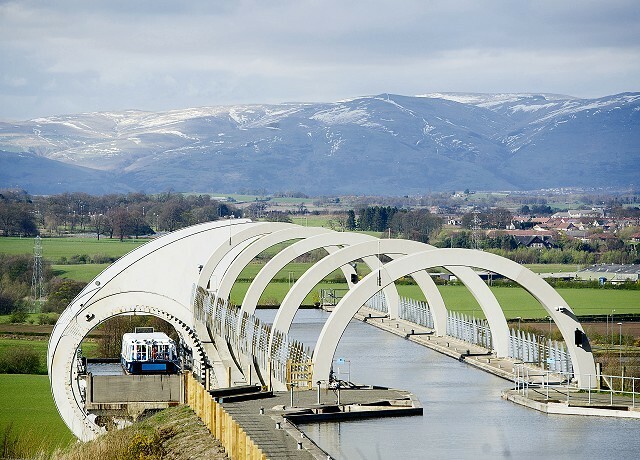 Hire a narrowboat & experience the stunning Falkirk Wheel, & visit Edinburgh & Glasgow. 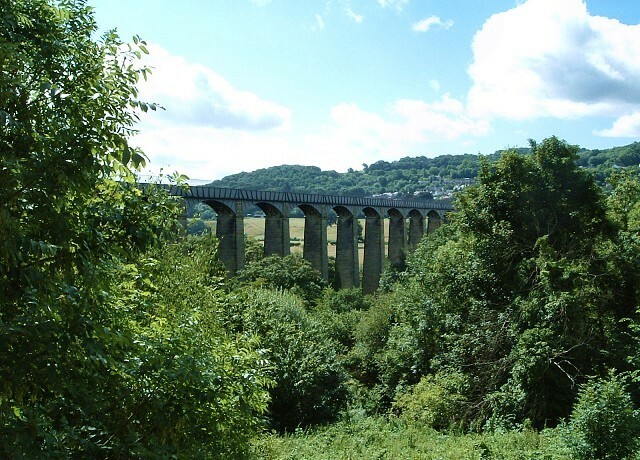 The Welsh Canals offer boating holidays on the Llangollen, home of the Pontcysyllte Aqueduct. 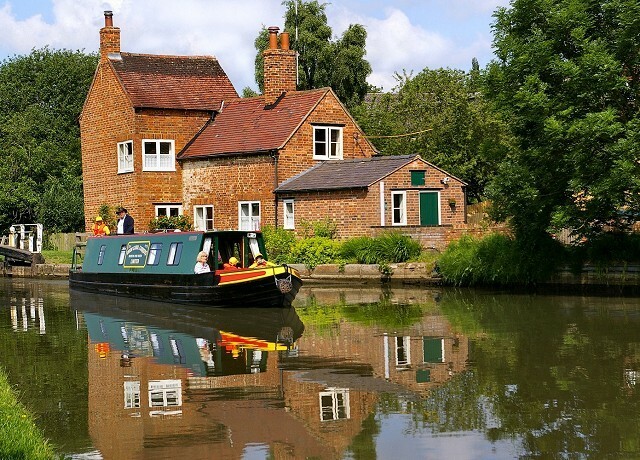 Boat hire on the Southern Canals & Thames, including city breaks to Bath, Oxford & Windsor.